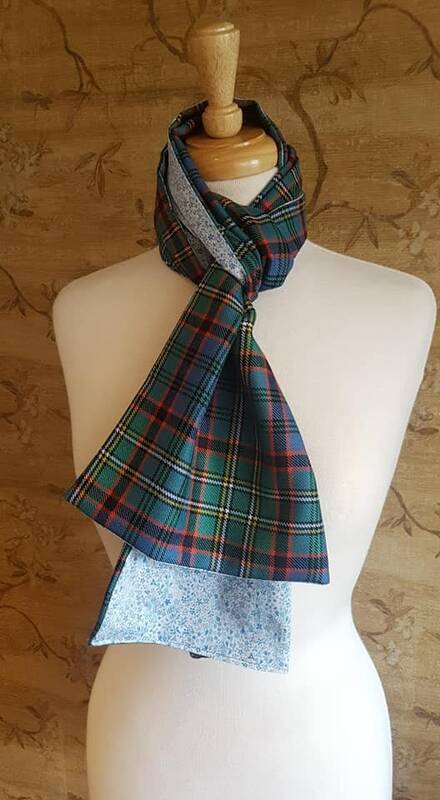 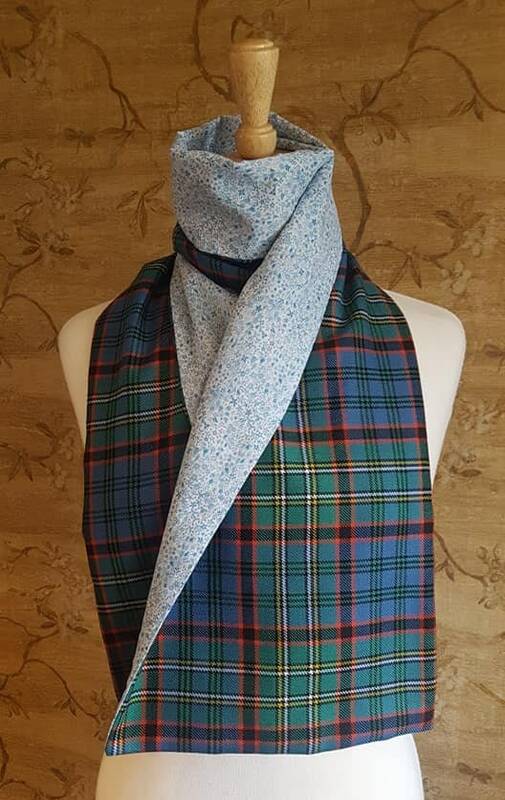 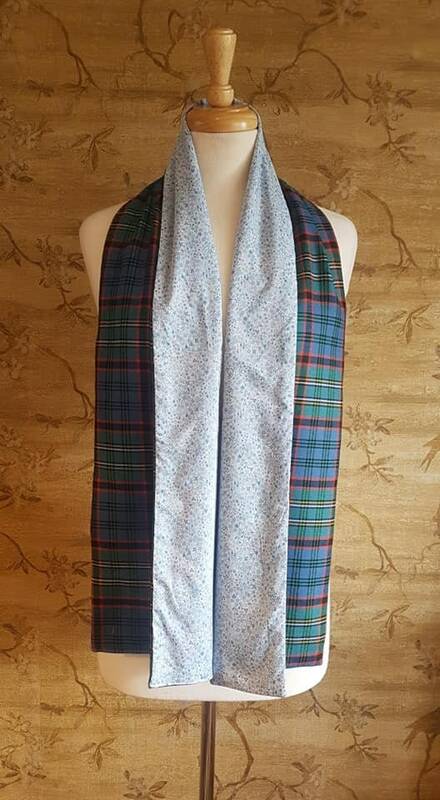 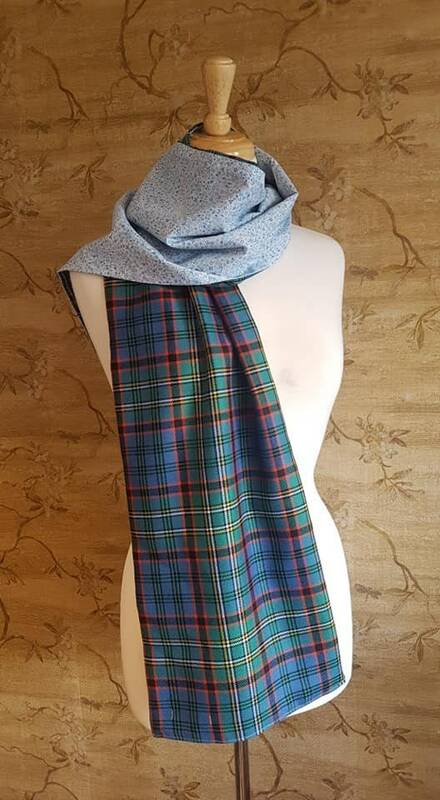 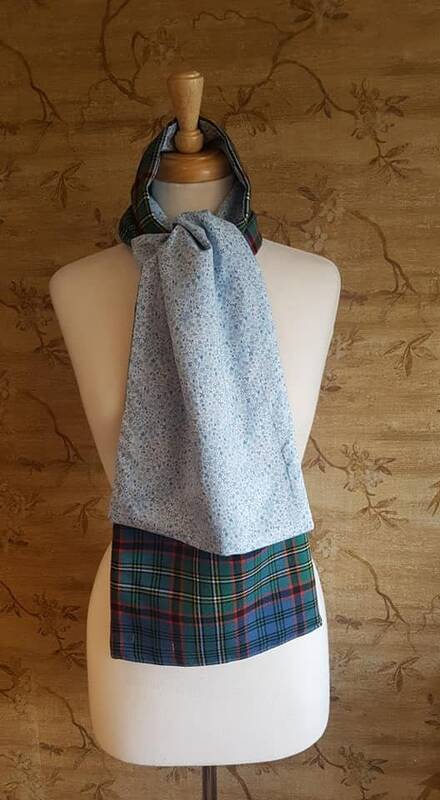 Gorgeous fully lined Ancient Hunting Nicolson 10oz (100% Wool ) tartan scarf featuring superfine tana Lawn in Liberty Londons seasonal "Eve" print. 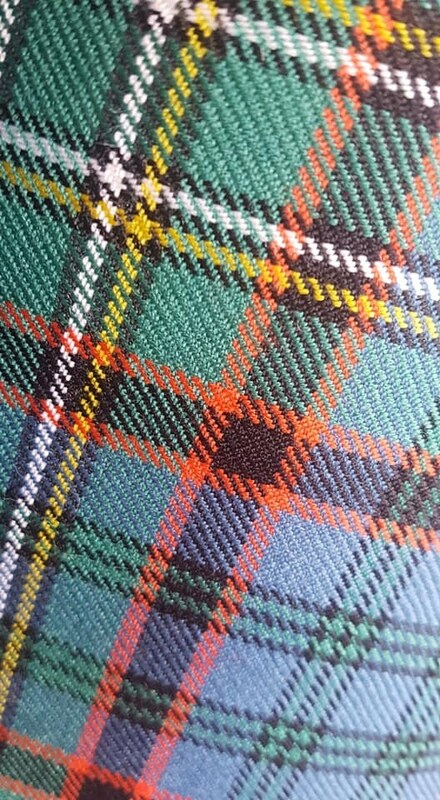 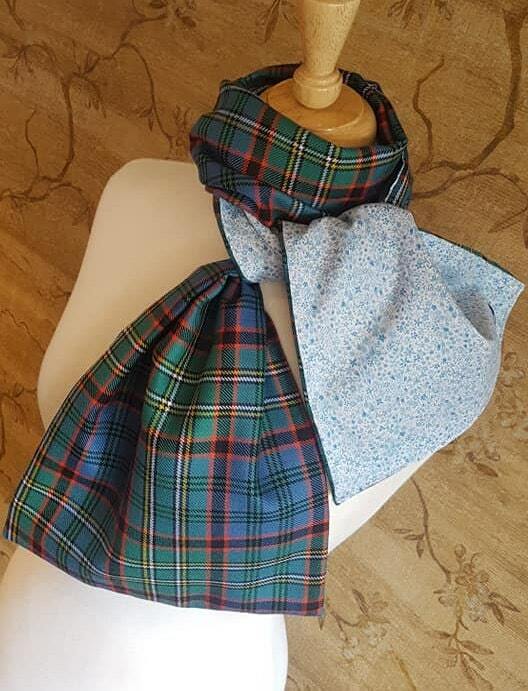 The soft cotton lawn fabric adds a silky touch next to skin, while this delicate pale blue colourway contrasts stylishly with the strong Clan tartan. 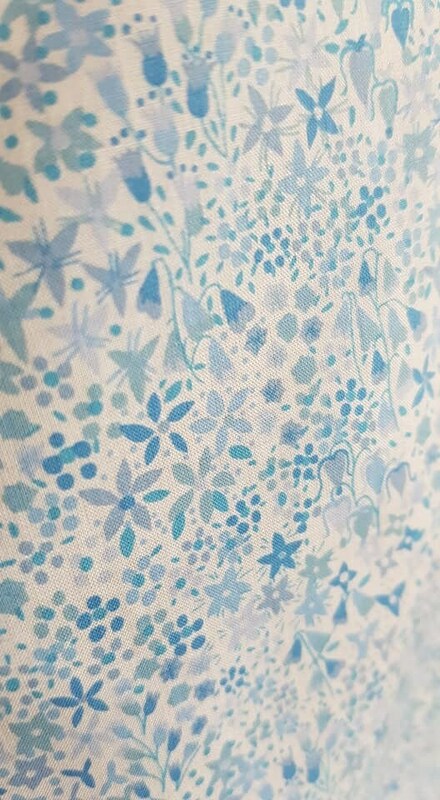 "A miniature, hand-painted floral pattern – the Eve fabric design was inspired by the delicate prints found on Liberty’s casual Loungewear department. 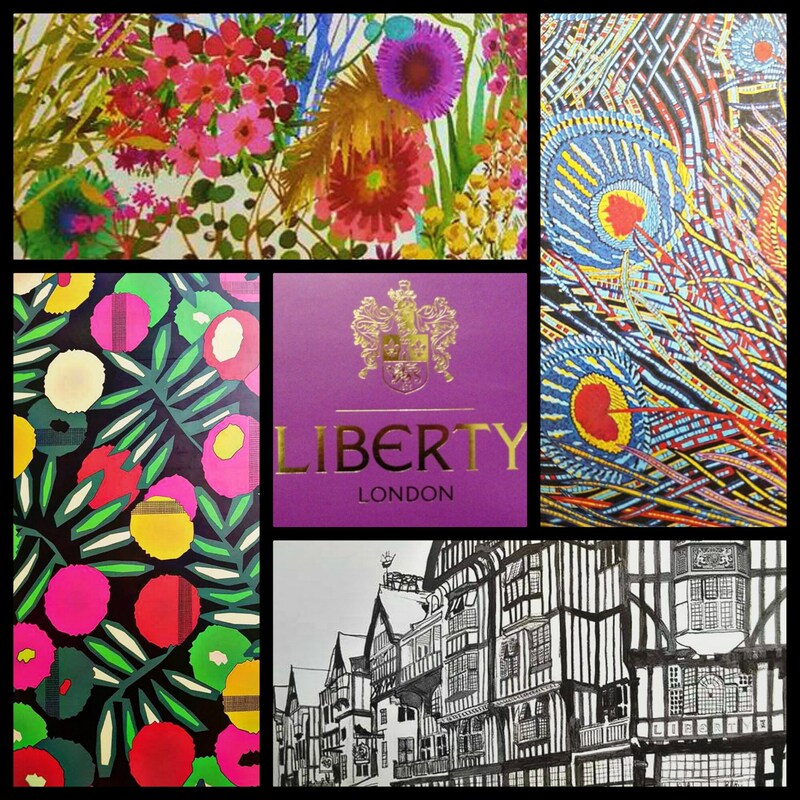 The Second Floor fabric story celebrates Liberty’s eclectic floor of fashion, footwear and food. 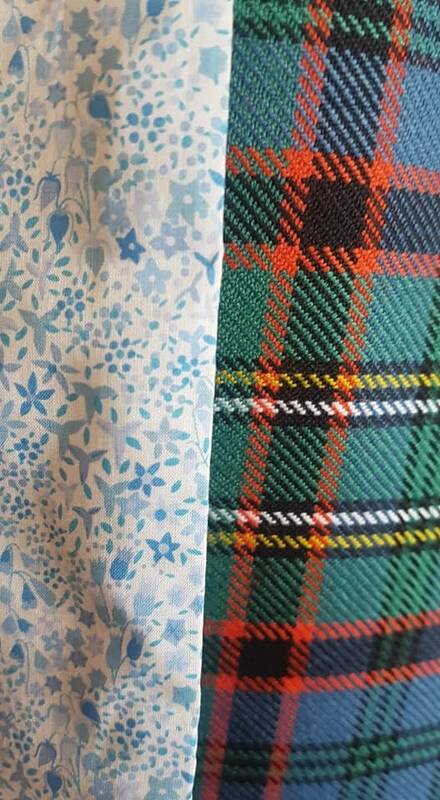 Each design pays homage to a different area or department, taking on the intrinsic mood of each individual space."